Established 1983 as North Coast Fire Systems. Incorporated 1997. Supply and installation of Fire Alarm Systems, Security Systems, CCTV. 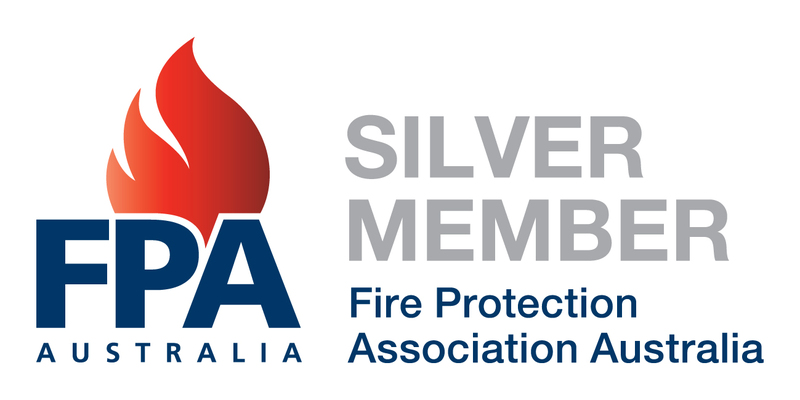 Maintenance of Essential Fire Safety Measures for industry, commerce, health and aged care facilities and State and Federal Government Departments.